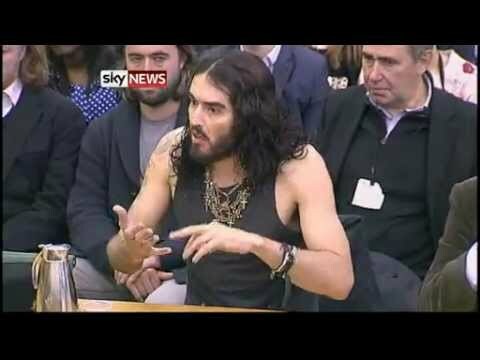 Comedian Russell Brand has told MPs on the Home Affairs Select Committee addiction should be treated as an illness instead of a crime. The 36-year-old who said he had beaten a heroin addiction which saw him arrested a dozen times, blamed his drug problems on emotional and psychological difficulties. Society should not “discard people, write them off on methadone and leave them on the sidelines” and should exercise more “love and compassion”, he argued.